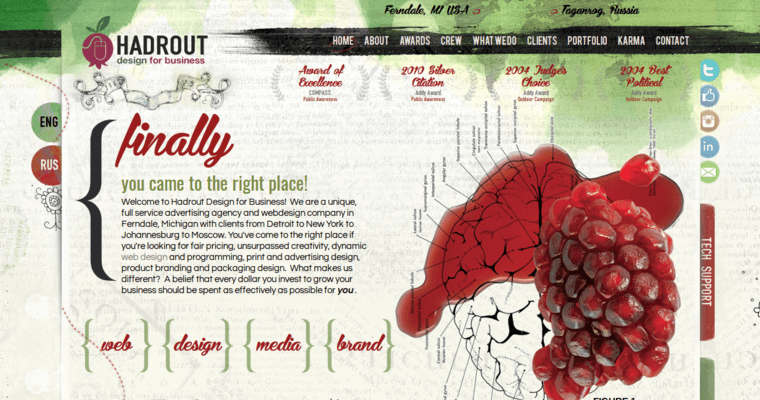 Finding a top web design firm is a challenge because so many of them claim to be the best. A company owner has to do a lot of independent research in order to find the right one for their needs. 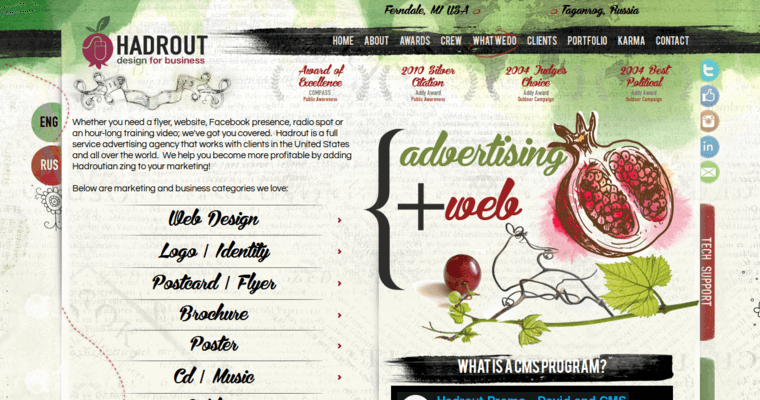 Hadrout Design for Business is consistently rated highly by its clients. 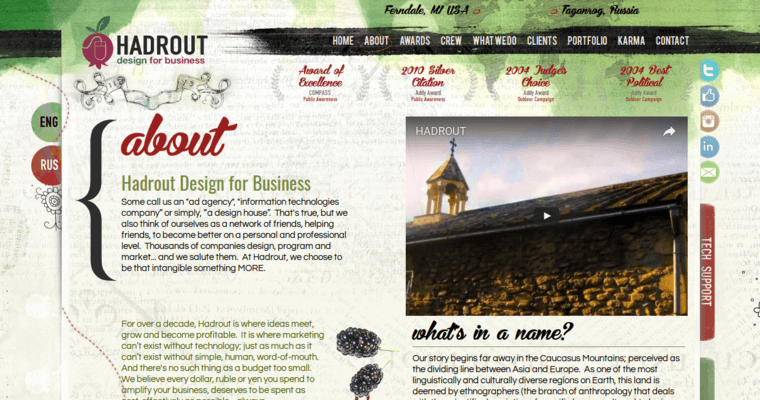 The clients of Hadrout Design for Business enjoy the comprehensive customer service that the firm is able to provide. The team at Hadrout Design for Business provides customized site design services that allow a company to set itself apart from its competitors. The design of the site tells the story of the brand and explains what consumers have to gain from doing business with the company. Hadrout Design for Business also strives to ensure that the sites its staff builds are accessible on all type sand sizes of devices and on all operating systems and versions of web browsers.